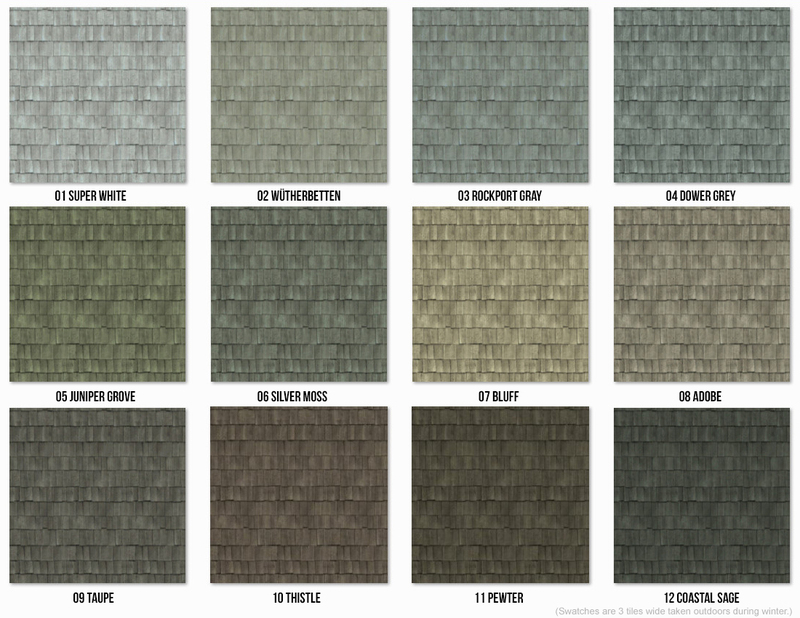 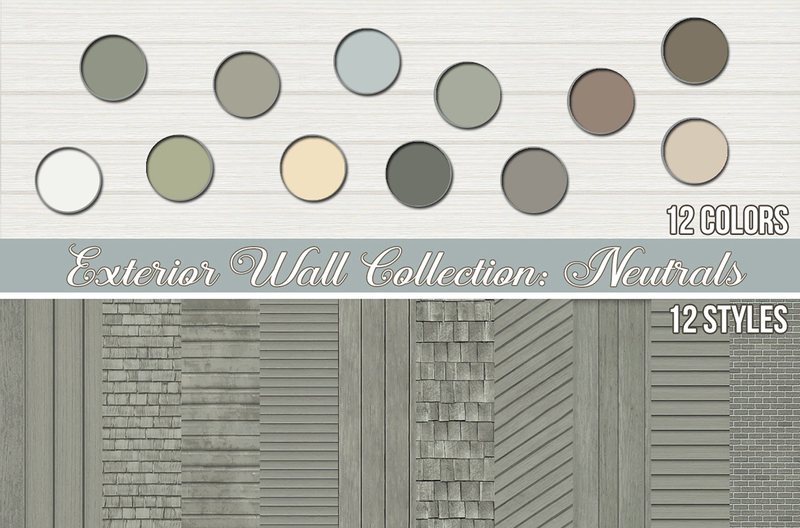 A collection of neutral exterior wallpapers in twelve styles and colors. The textures are EA's (with small edits if needed) and come in new and weathered styles you can mix and match. 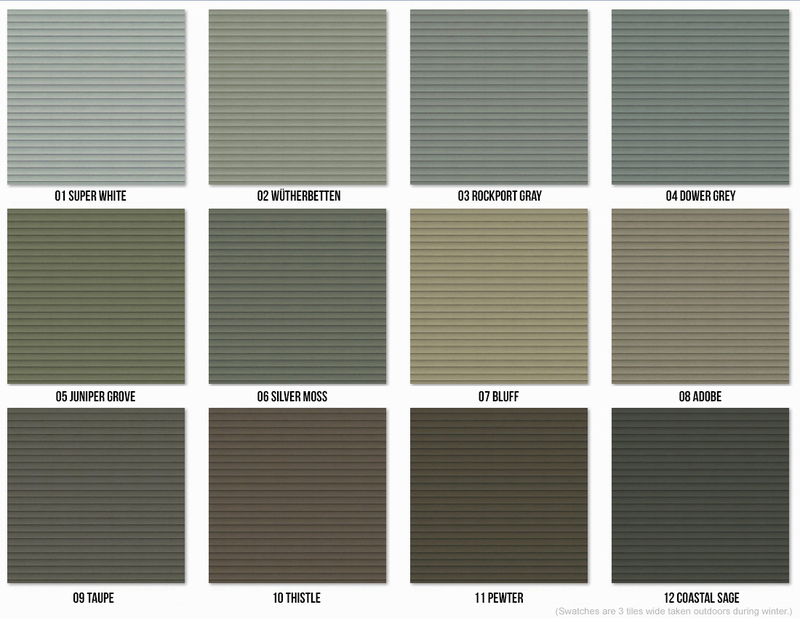 The colors are neutral and useful for making your accent door and window trim colors really pop. The set includes a total of 143 walls and a collection file. The sidings are §8 and the brick is §9. 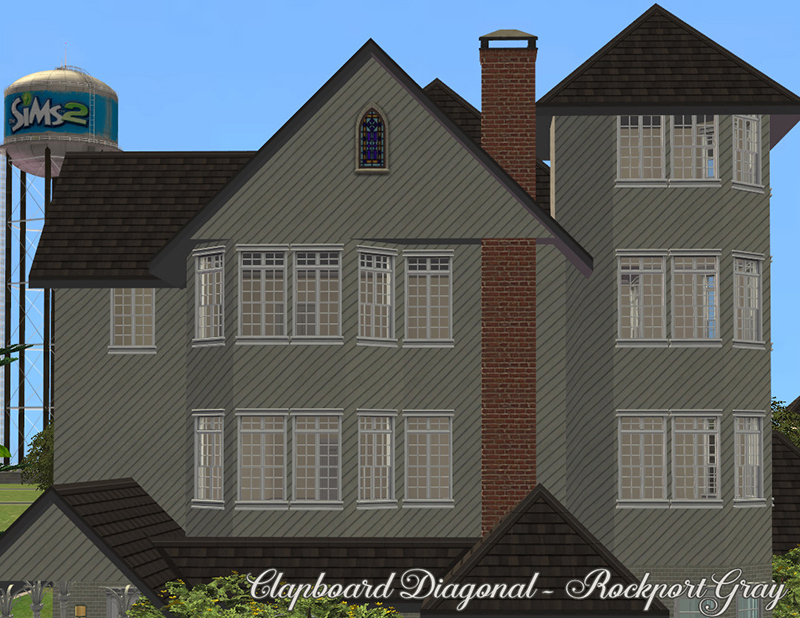 Homecrafter, Photoshop, EA for the textures and MTS for hosting as always.